Many individuals are afraid of going to the dentist. Perhaps they have had a less-than-pleasant experience in the past, or have a fear of dentists in general. 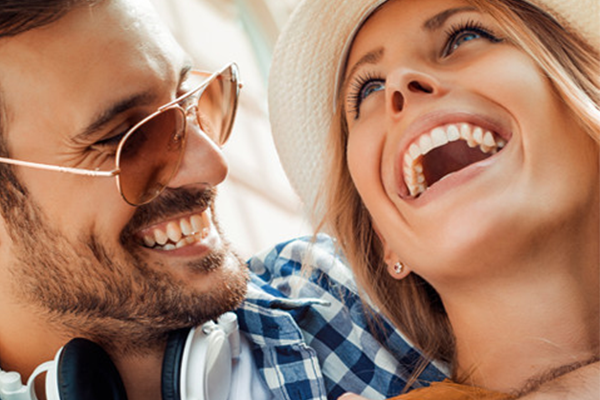 No matter what the reason, sedation dentistry can help patients get to the dentist and take care of their teeth without the worry. Dr. Levenson and his staff have been trained to assist those who have postponed their dental care because of anxiety. Often that results in a patient needing extensive work. Having it done in one visit under oral sedation is the best way to address the problems quickly and easily, without the intimidation of multiple appointments. For oral sedation, a medication is prescribed to the patient to take prior to the dental procedure. The patient should arrange transportation to and from the appointment. He or she will feel relaxed and groggy during treatment, somewhat aware of the surroundings and able to respond to questions. After arriving back home and resting up, he or she will awaken with little or no memory of the dental visit, and can resume normal activities the following day. The amnesic effect allows the patient to eliminate the memory of the dental session altogether, leaving a more positive feeling about dentistry. Not many dental offices within this area offer sedation dentistry. Dr. Levenson and his team are trained, skilled, and experienced in performing sedation dentistry. He is a member of DOCS (Doctors for Oral Conscious Sedation), an organization of doctors that specialize in oral sedation techniques. Patients can rest assured that Dr. Levenson and his staff are well-qualified professionals when it comes to treating under oral conscious sedation. If fear and anxiety have kept you from going to the dentist, finding one qualified in oral sedation could be key to enjoyable, comfortable dental visits. Call Dr. Levenson today to schedule an appointment, and don't let your anxiety prevent you from taking care of your oral health. 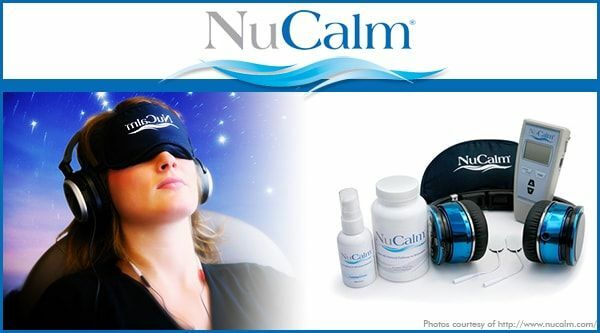 Another option for a more natural type of sedation is our NuCalm treatment. This particular method includes the use of dietary supplements, micro-current stimulation, music, and an eye mask which allows patients to completely relax in the dental chair during their procedures. These relaxation steps are similar to those that may be used by patients as they prepare for sleep each night. Patients can avoid using any medications or gasses by asking for NuCalm treatment at Levenson Smile for their next dental appointment.